The aircraft that crashed during take-off was captained by F/O. I.R.MENZIES. Whilst taking off it swung of the runway and crashed into two houses on the far side adjoining the perimeter track. It caught fire almost simultaneously, and in the fire, various bombs exploded, causing the aircraft to be a total wreck. Three members of the crew, a W.A.A.F. Officer of R.A.F. Station MEPAL and an aircrew Sergeant, and 2 civilians were killed and other civilians were injured. The W.A.A.F. Officer and the aircrew sergeant lost their lives whilst trying to render assistance. F/O. Ian Robert Menzies RNZAF NZ415002. Pilot. 28th August to 8th September 1943. Died Wednesday 8th September after crashing on take-off. Buried Cambridge City Cemetery, England. P/O. Derek Albert Arthur Cordery RAFVR 136360. Nav. 28th August to 9th September 1943. P/O. Norman Hathway Gale RAFVR 849986. AB. 28th August to 8th September 1943. Died Wednesday 8th September after crashing on take-off. Buried Bristol (Canford) Cemetery, England. Sgt. Ralph Herbert Barker RNZAF NZ417189. WOAG. 28th August to 9th September 1943, then 18th December to 13th August 1944. Sgt. 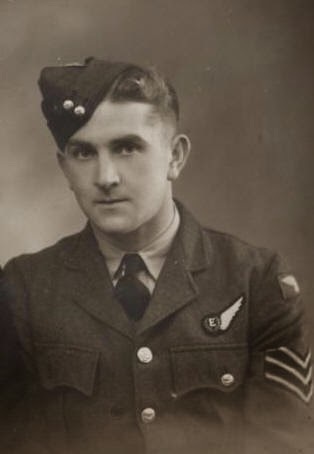 Albert Leslie Mellor RAFVR 943914. FE. 28th August to 8th September 1943. Seriously injured Wednesday 8th September after crashing on take-off. Died Wednesday 8th September Buried Buxton Cemetery, England. Sgt. Bullivant G RAFVR 1395379. AG. 28th August to 23rd September 1943. Sgt. 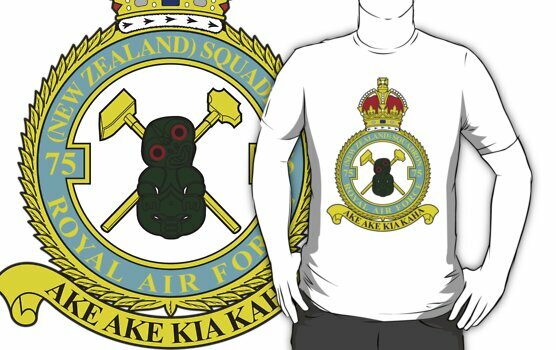 Stewart Donald Muir RNZAF NZ416967. AG. 28th August to 25th September 1943. Died 16th June 1944 with 7(PFF) Squadron. 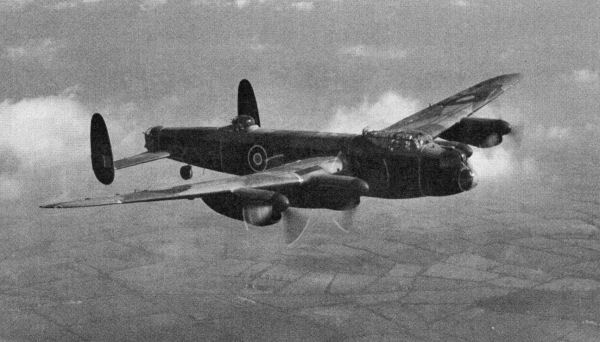 Boulogne gun positions: 257 aircraft – 119 Wellingtons, 112 Stirlings, 16 Mosquitos, 10 Halifaxes. OTU aircraft formed part of this force and 5 B-17s also flew the first American night-bombing sorties of the war with Bomber Command. Nos 4 and No 5 Groups did not take part in the raid. The target was the site of a German long-range gun battery and the marking was mainly provided by Oboe Mosquitos, some of whom were experimenting with a new technique. But the raid was not successful; the marking and the bombing were not accurate and the battery does not appear to have been damaged. No aircraft lost.